Katherine is currently Director of Innovation at King’s Cultural Institute, King’s College London. She joined the College in 2006 following 15 years working as a practitioner in theatre and opera, in cultural policy making, and in cultural diplomacy. Between 1991 and 2001 she worked as a freelance theatre and opera director for, among others, Royal Exchange Manchester, English Touring Opera and Regents Park Open Air Theatre, as well as in script development for the Royal National Theatre and Channel 4 Series and Serials. She has a long standing relationship with the Royal Academy of Music and continues to direct the Academy’s annual opera summer school in Liguria, Italy. 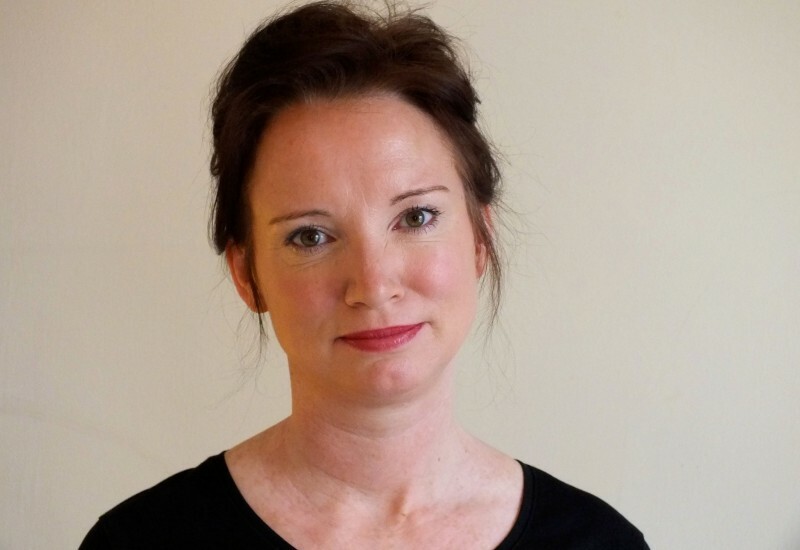 In 2001 Katherine won a government competition to bring creative practitioners into policy making and was appointed Senior Policy Advisor (Arts Funding & Organisation), at the Department of Culture, Media and Creative Industries. There she led on the Department’s work on culture in regeneration, and on the appointment of a new national council for Arts Council England. In 2003 she was invited to join the Canadian High Commission in London as Head of Performing Arts, developing Canadian theatre, music and dance partnerships in the UK as part of Canada’s Foreign Affairs and International Trade agenda. Katherine has worked as an independent Arts Consultant working for a range of organisations including GLA and Visiting Arts. Since 2007, she has been developing King’s College London’s relationship with the arts and cultural sector. As Business Development Manager, Creative & Cultural Industries, she held responsibility for forging new research, teaching and creative partnerships between academics in the Arts & Humanities and cultural organisations and artists across London. In 2009 she was appointed Head of Arts & Society at King’s, with an expanded brief to include links with government, civil society organisations and legal London throughout the College. In 2011 Katherine played a key role in the creation of King’s Cultural Institute, making collaboration with external cultural organisations central to the College’s strategic mission. She was appointed Director of Innovation for the Institute in 2011, with responsibility for driving innovation in the cultural sector through King’s research and expertise.